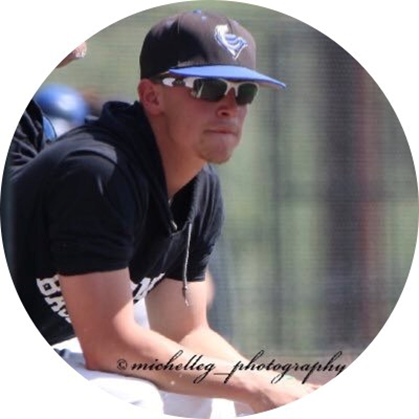 Tyler is currently the pitching coach/recruiting coordinator at Cabrini University where he is also working towards his Masters-in-Education. Tyler Graduated from Seton Hill University in 2017 with his degree in Elementary Education & Special Education with a focus in Autism. Across his four years on the mound at SHU he logged 123 innings, recorded 84 strike outs to only 36 walks and compiled an 11-4 record. He won a Conference Tournament, Regional Tournament and played in the D2 World Series in Cary, NC. Tyler is from Palmyra, PA where his family still resides. Start your baseball journey today. Click here to contact us.